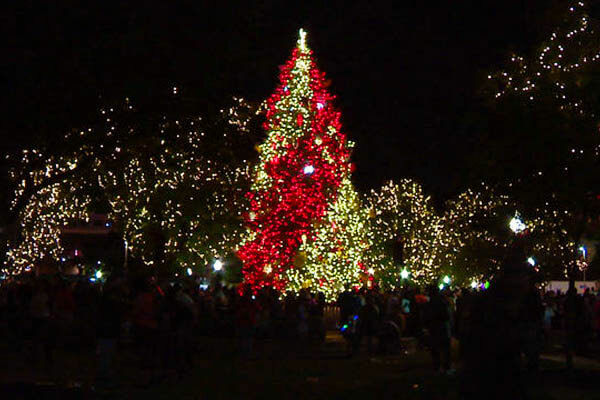 There is no shortage of holiday cheer in San Antonio’s LGBT community with fundraisers, mixers and seasonal concerts. If you’re looking to hit the town to celebrate, the following list offers a bit something for everyone. 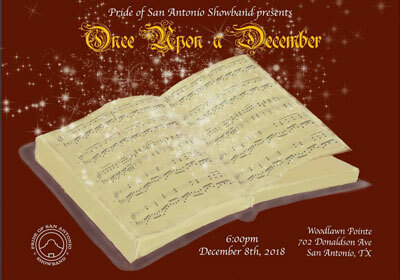 The Pride San Antonio Showband presents its final concert of the year with a slate of holiday favorites featuring guest conductors Pete Van De Putte, Mike July, Charles Booker and Matt Mireles. From 6 p.m. to 7:30 p.m. at Woodlawn Pointe, 702 Donaldson Ave. The Weekend In Drag performers return for a special one night holiday event benefiting Woodlawn Pointe and Living Positive. 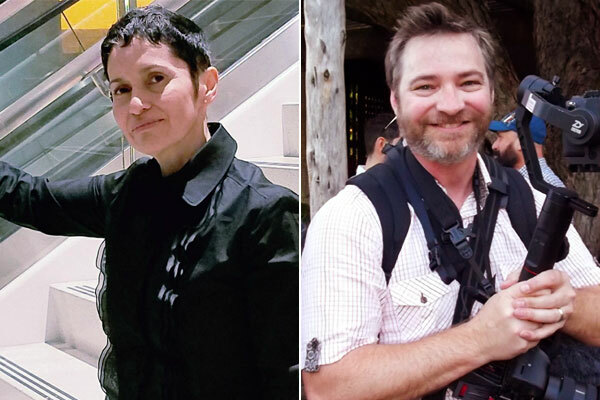 Hosted by Kristi Waters and Jose DeHoyos. The evening will be filled with naughty and nice performances guaranteed to make your season bright! Admission is $10. At 10 p.m. at Woodlawn Pointe, 702 Donaldson Ave.
LULAC Orgullo de San Antonio Council invites the community to a festive holiday mixer. Attendeess are asked to bring donations for the MCC SA food bank. From 6 to 8 p.m. at the Esperanza Peace and Justice Center, 922 San Pedro Ave.
Join a dozen local LGBT nonprofits for a Charity Christmas Tree decorating contest, photos with Santa and cocktail tastings under the stars. From 8 p.m. to midnight at the Sparky’s Pub parking lot, 1416 N. Main Ave.
Join the Live Oak Singers for their 2018 holiday concert and silent auction titled, “A Musical Feast. General admission is $15, discount available for military members, senior citizens, and students. 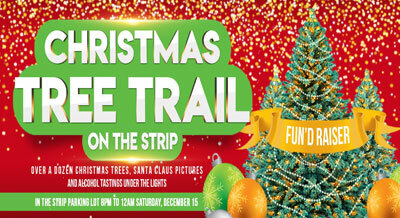 On Saturday, December 15 at 7:30 p.m. and on Sunday, December 16 at 4 p.m. at Woodlawn Pointe, 702 Donaldson Ave. 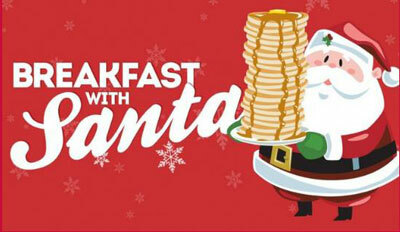 The Metropolitan Community Church of San Antonio and Pride Center San Antonio invite you to join them for Breakfast with Santa. Bring the kids for breakfast, fun and photos. This is a free event and open to all. From 8:30 to 9:30 p.m. at MCC, 611 E Myrtle St.
Sparky’s Pub invites the community to a holiday open house and fundraiser for Operation Blue Santa. There will be holiday music, food, silent auction and a wine, malt beverage and champagne tasting. Admission is $10 or a new unwrapped toy. From 6 to 9 p.m. at Sparky’s Pub, 1416 N Main Ave.
LOL celebrates the holiday season at Sparky’s every year. Come enjoy a magnificent buffet that is not only scrumptious, but also gorgeous. Enjoy drink specials and great dance music all night long. Please bring travel-size toiletries for distribution to the homeless. From 6:30 to 10:30 p.m. at Sparky’s Pub, 1416 N Main Ave.